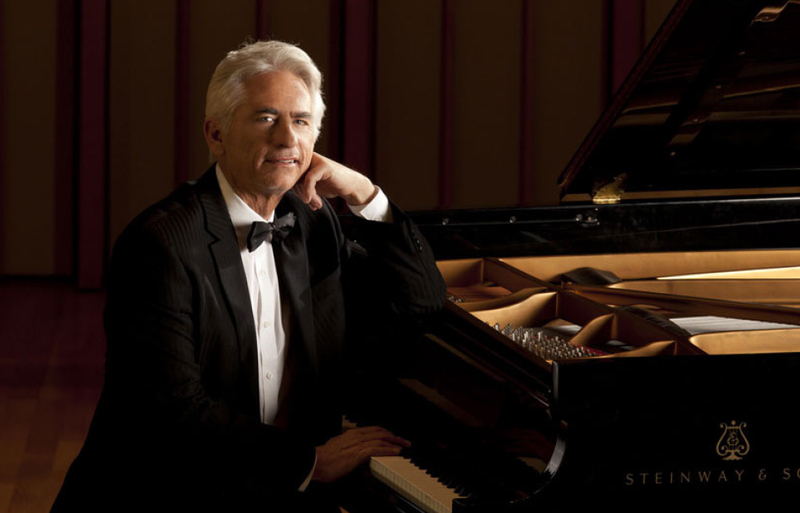 David Benoit, Grammy-nominated American jazz pianist, composer, producer and director of the Asia America Symphony Orchestra and the Asia America Youth Orchestra, will give a solo jazz performance. Having charted over 25 albums since 1980, his musical prowess has brought him national and international renown. A concert with David Benoit will be an exciting evening of jazz standards, arrangements and originals that you don’t want to miss! 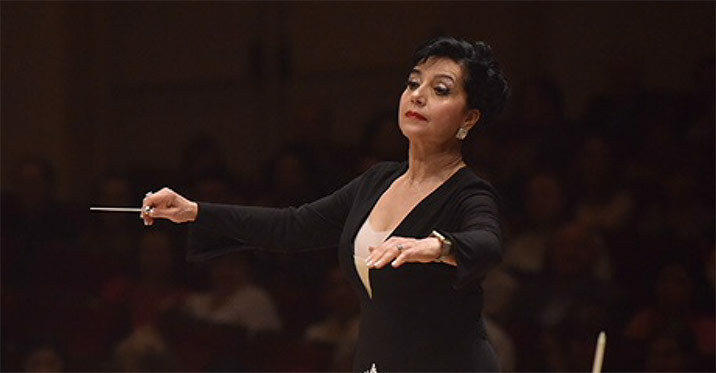 Joanna Medawar Nachef will serve as the artistic director and conductor for the newly formed Torrance Pops Orchestra. This debut performance will set the stage for future concerts that will feature symphonic selections from the popular and light classical music repertoire. With charisma, charm and musical excellence, Dr. Nachef will design concerts with wide audience appeal. 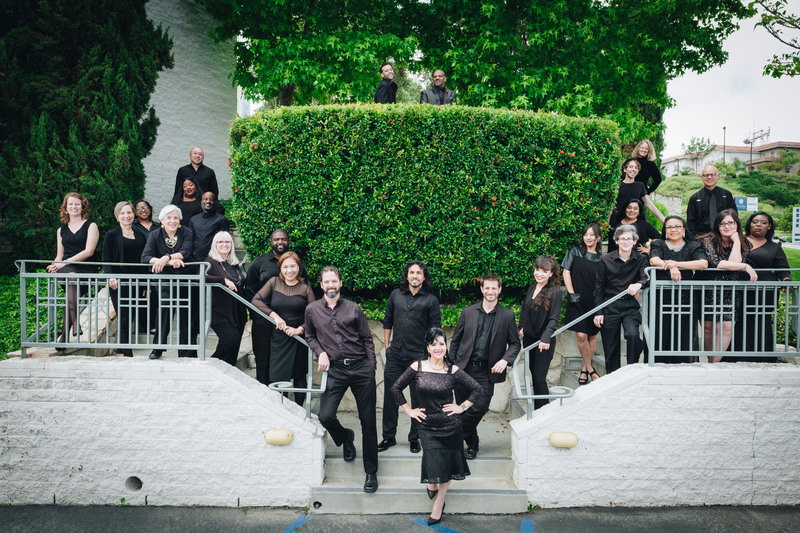 Don’t miss the rebirth of Torrance’s orchestral performances! Joanna Medawar Nachef Singers, a high caliber group of young vocalists, will present a concert of favorite selections from musical theatre, Motown, R&B, rock-n-roll, and popular music. Members of this group have performed on American Idol, America’s Got Talent, The X Factor, and The Voice, as well as at the House of Blues, in Carnegie Hall, and as support for Andrea Bocelli at the MGM in Las Vegas. Diversity and talent will govern this show with solos, duets, trios and ensemble singing. *For tickets purchased online, there is a ticket processing and mailing fee. We are unable to link directly to the event. Please search once you reach the page.